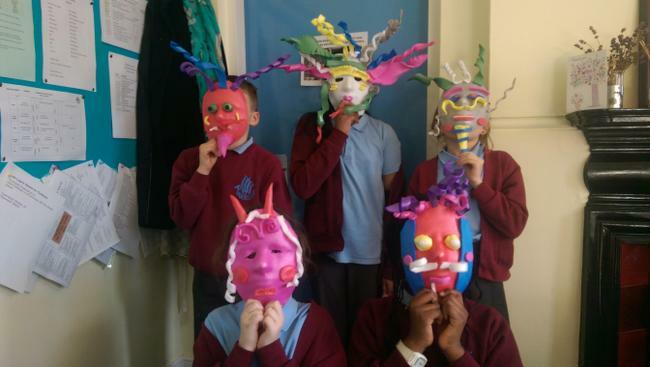 Year 4 have had a lovely day making masks with bendable foam. This is then heated and when cooled makes fantastic shapes. 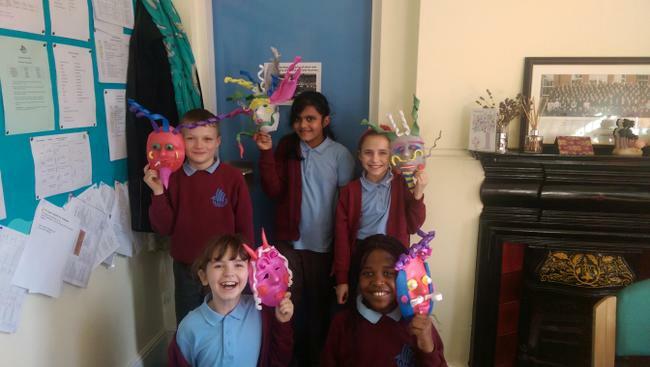 The masks are themed on the topic of the Aztecs.